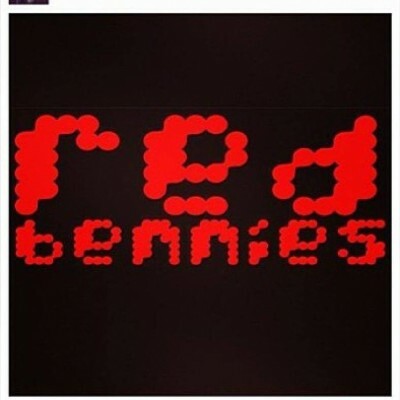 Red Bennies only record live any more—the CD was released last summer as part of the PAX Video Game Convention, and is only just now receiving its local release. With seven new songs in addition to “Phoenix” from Gang Up, and “Yeah This Is It,” which originally appeared on their epochal album, Hey Rocker, High Score is worth the wait. Payne, who in this incarnation of the band (Red Bennies goes back to the ’90s and is, IMHO, the most essential local punk rock band ever) is joined by Halee Jean on drums, Christy Mathews on guitar and bass, and Dolan Lucero and Nick Neihart also on bass, gives voice to his lyrics like they are being wrenched from the very center of his soul—the very core of his being, yet still somehow maintains a sarcastic “punk” manner. On the band’s blog on Payne’s label website, Rest30.com, he bemoans the lack of venues for local rock bands to play, and goes on at length to catalog ones that closed, (Bar Deluxe, Burt’s and others). It’s worth a read, seeing as he is passionate about this stuff. “High Score” was recorded at odd live locales and several house parties you or I might have attended, wherein all instruments are played clearly through Payne’s “Space Pilot” omnidirectional amps, which add an unusual sound. The whole thing is the Red Bennies’ way of creating a kind of rock n’ roll fantasy, and the lack of info on the CD adds to the mystique. High Score really resuscitates an epic period in live music in Salt Lake that’s sadly gone, probably forever. The disc puts you in the room. Rest assured. –Stakerized!